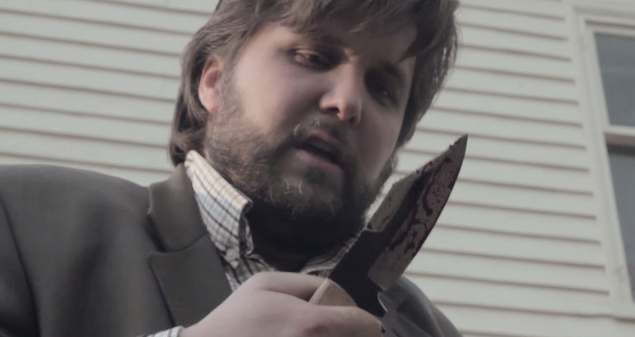 Ragged Isle was voted the favorite web series of the week. 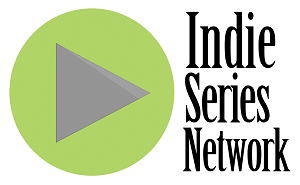 The results are in from "Indie Series of the Week" poll for web series that aired one or more new episodes from September 7-13, 2014. Ragged Isle was voted favorite web series for the week. A new episode of Proper Manors was second, followed by the latest from Where the Bears Are and Posers, and the premiere of The Falls. Greg Tulonen (Dr. Brian Hoffman in Ragged Isle) was voted Favorite Actor for the week. Krystal Kenville (Emma Dobson in Ragged Isle) was voted Favorite Actress for the week. The Favorite Couple/Duo this week was George & Emma from Ragged Isle.